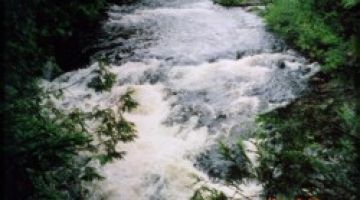 We're now open for fishing season in Fish River chain and the Allagash River area. 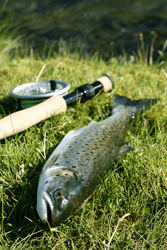 The Fish River Chain of Lakes is known throughout the country for its trophy fish. Fishing starts after ice-out, around mid May, and lasts until the last day of September. 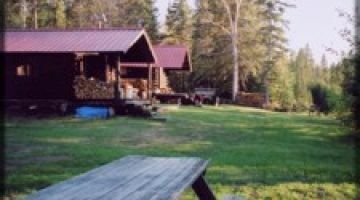 You will enjoy some of the finest and most exciting landlocked salmon, brook trout, and lake trout fishing in Maine. The surrounding lakes are cold and pure. 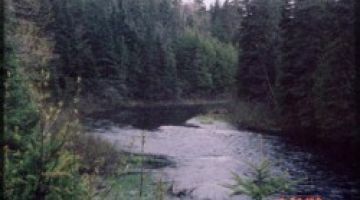 The Fish River flows north from Portage and St. Froid lakes in to Eagle Lake and on to Square, Cross and Long Lakes.